Preparing for our little arrival. — Cassie Clark. Well into the last week of our second trimester our preparation for our little designer baby has been well under way. Everyday I wake up to my every expanding baby bump a wave of gratefulness overwhelms me. Part of the preparation process has been searching for the ultimate nutrition and care for both myself and the baby. When my husband and I got married in October we knew we wanted to begin our family as soon as possible and I began taking prenatal vitamins. Nothing fancy just the Target brand prenatal and while those were great building the foundation for our baby when we got pregnant I wanted to find the best nutrition available for the growth and development of Little Baby Ingram. Throughout my research I found Rainbow Light prenatal vitamins. 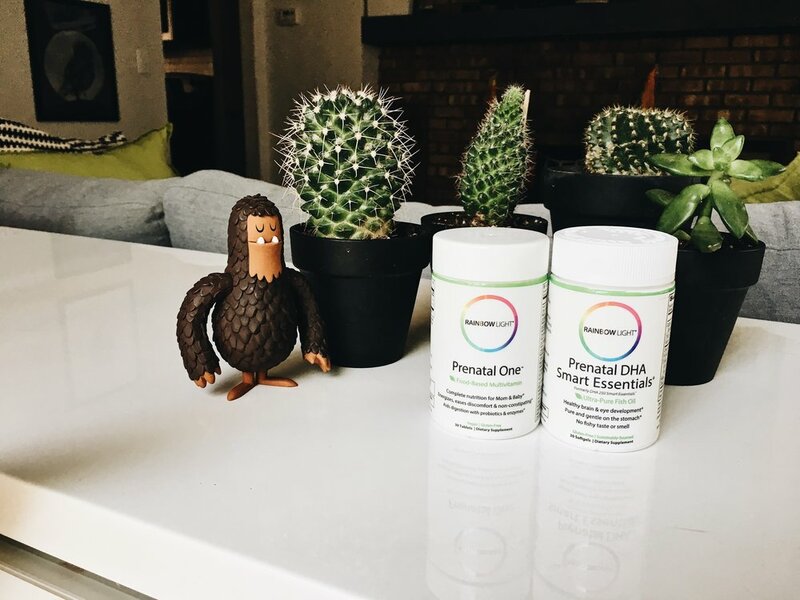 These worked as a dual combo deal Prenatal One Food- Based Multivitamin which provides complete nutrition for Mom and Baby; aids in digestion with probiotics and enzymes and Prenatal DHA Smart Essentials; Ultra-Pure Fish Oil which promotes healthy brain and eye development. These have been amazing and I would like to think that the amount of kicking Little Baby Ingram does on a daily basis is a result of all of the amazing multivitamins. I also take in addition to the Rainbow Light; Folic Acid, Zinc, Iron and on the occasion when I need a ultra dose of energy I take B6. B6 has been the magic pill helping curve the nausea that sometime came over me during the first trimester. In addition to the proper vitamins has been trying to find the right doctor and hospital. We decided at 23 weeks to transfer care. The first OBGYN was great but no longer delivered. I wanted to feel a connection with the doctor and make sure that their birthing beliefs aligned with ours. After much research (4 weeks to be exact), we found a practice that would take us on as patients. 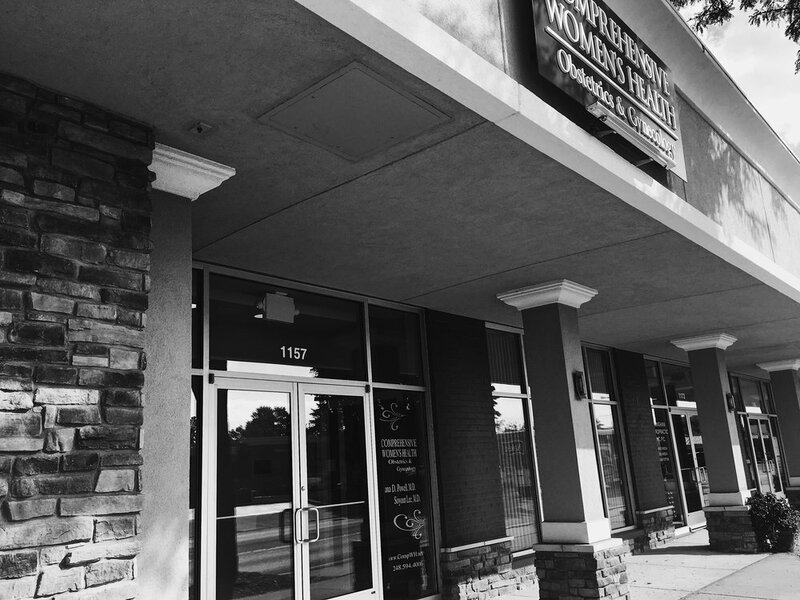 The firm consists of an all women staff and two OBGYN doctors that alternate being on call. We felt immediately at ease with them and the care that they were providing for Little Baby Ingram. It is important to not just settle for your current situation; if you are uncomfortable or are having doubts, I urge you to consider transferring your care. From an exercise perspective we have been walking almost every night. I try to lift weights and do 5 sets of 15 squats and have recently fallen in love with Bar3. Luckily we currently live in a townhouse that is on three levels so between laundry and other chores I am up and down the stairs a lot on the weekends at least. During the weekdays I unfortunately I am chained to my desk and have to force myself to get up and move around. Regarding nutrition I have not had any cravings at all with this pregnancy, and I try to make smart decisions when I eat, of course we all have our moments of weakness. As a recovering Red Bull addict I do now only consume one cup of caffeine a day weather that be cold brew coffee which is my newest love or green tea. I drink "plain" water like it is going out of style and also enjoy a few La Croix throughout the day.